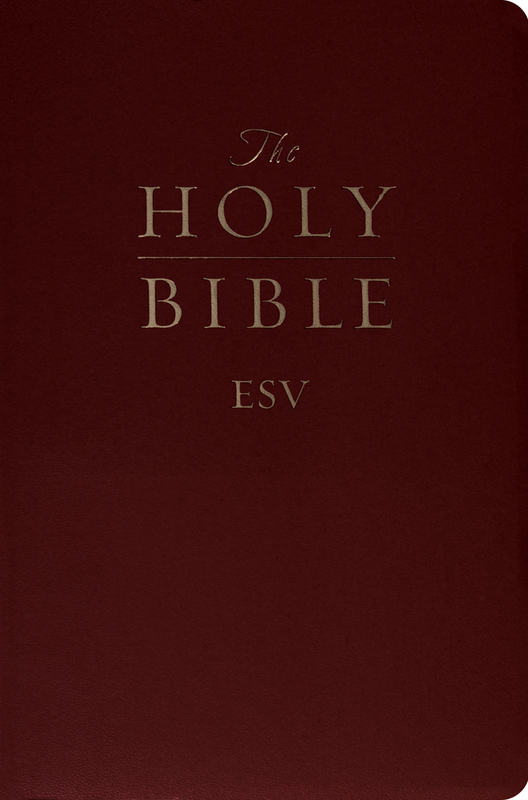 Special occasions call for a special Bible to celebrate them. 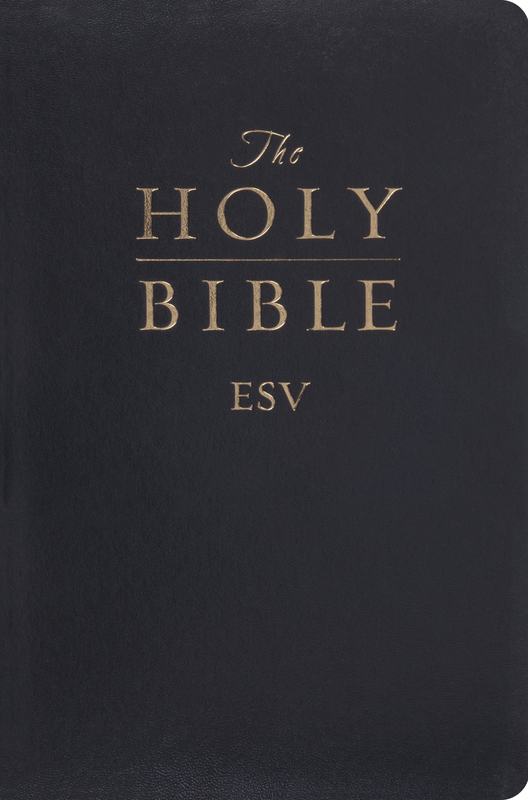 The affordably priced Gift and Award Bible makes bulk-buying convenient, so that a church or group can honor everyone who is graduating, being baptized, or being recognized. Features include a presentation page, introductions to each book of the Bible, and special rounded corners. The Gift and Award Bible will help commemorate important moments in people's lives and be a keepsake that they will cherish for years to come.